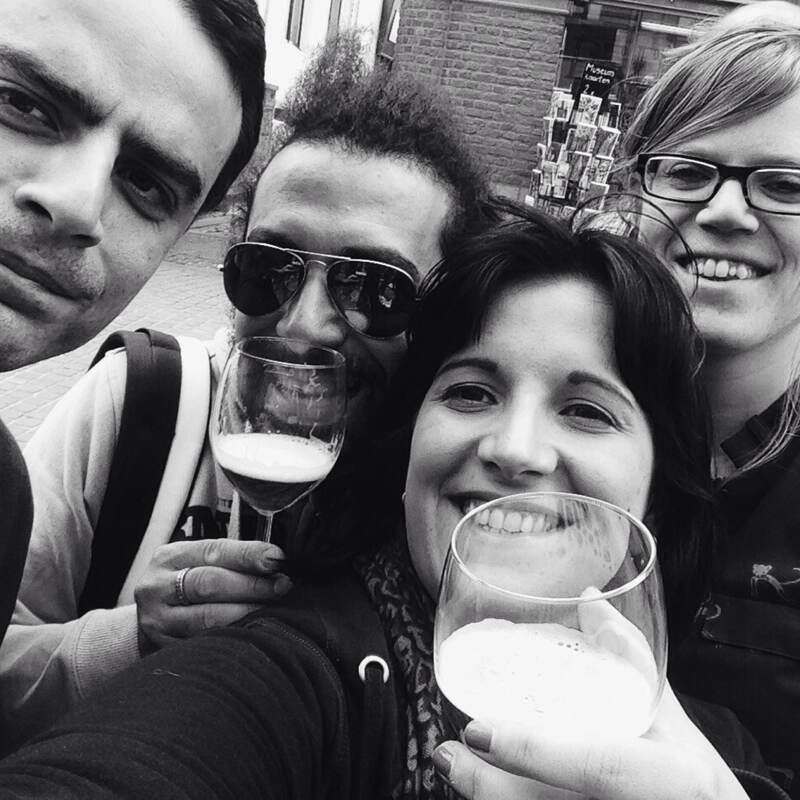 Fiandre: the place to beer! 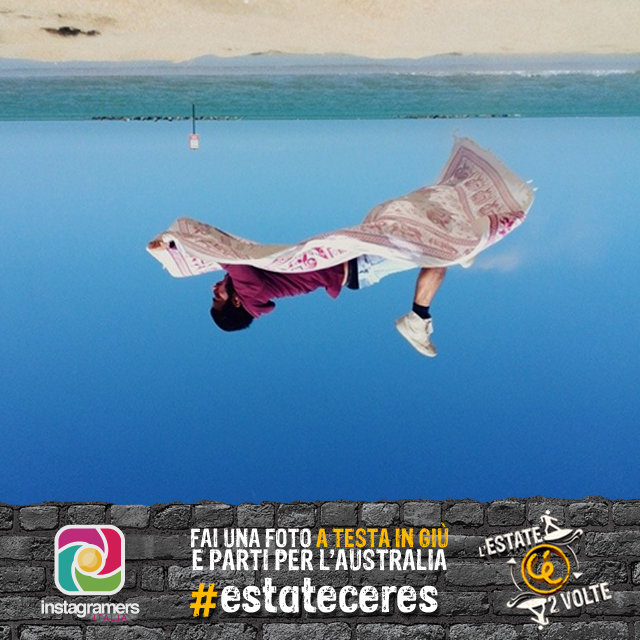 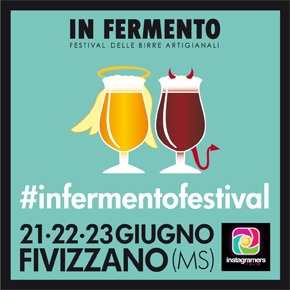 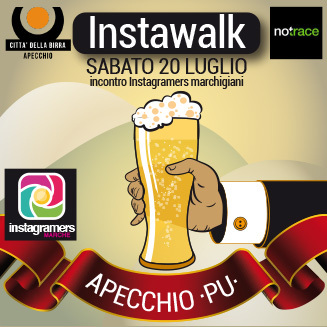 Super Weekend Instagram, con Instagramers Marche! 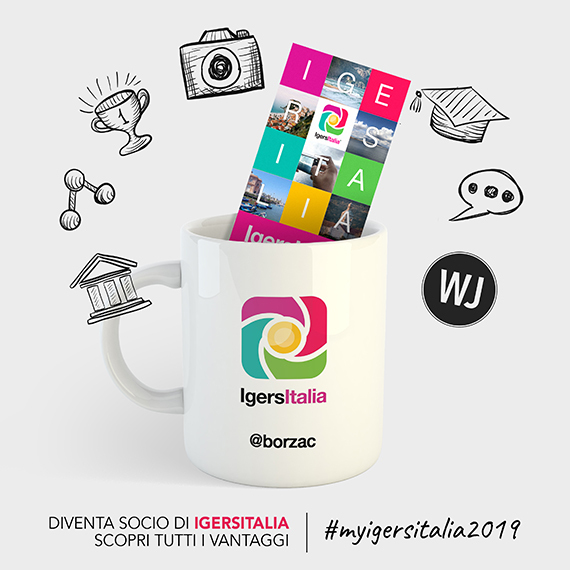 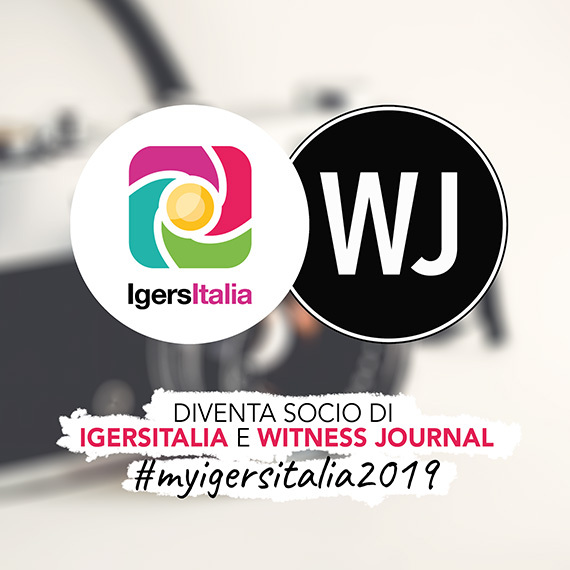 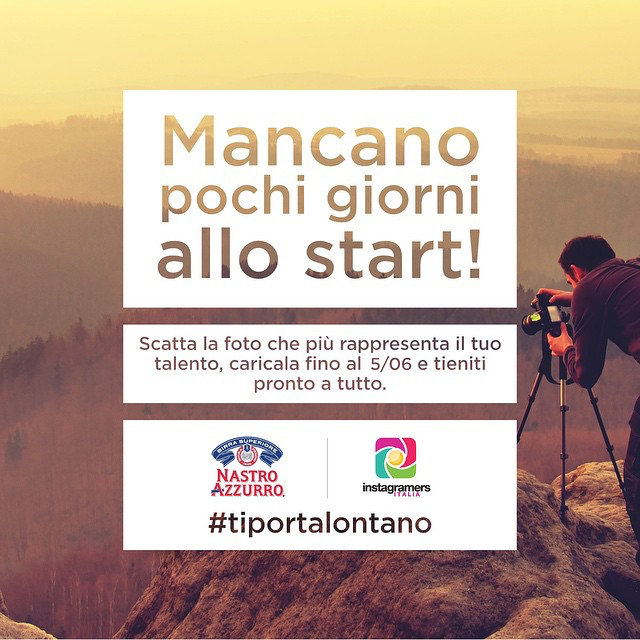 #ioelabirra: Challenge fotografico e walk ad Apecchio!